The Philippines' 1st International Livestock Nutrition, Health, and Production, and Meat Industry Expo returns for a three-day expo in the country last May 24-26,2017 at SMX Convention Center, Pasay City. This premier event has developed an outstanding reputation as the Philippines' for the livestock, feed milling, and meat industries and continues to grow bigger and better with each show since 2011 organized by UBM Exhibitions Philippines, Inc.
Livestock Philippines is the supported by the Department of Agriculture. This expo serves to bring together thousands of decision makers including integrators, farmers, feed millers, pre-mixers, meat processors, slaughterhouses, veterinarians, distributors, retailers and other industry. This big expo also incorporates the following: Feeds Expo Philippines, PhilMeat Expo, and Aquaculture Philippines. The International Food Exhibition (IFEX) Philippines is back in the country! Under one roof, you'll find Philippines’ and Asia's ethnic and specialty food, tropical fruits, vegetables, seafood, beverages, bakery and confectionery products, meat and poultry, Halal-certified products, as well as natural, organic, and healthy food products. IFEX Philippines opened its door to the public last May 18 (Thurs) and open until tomorrow, May 21, 2017 at the World Trade Center Metro Manila., Pasay City. We're fast approaching the middle of the year! And there are lots of exciting events to look forward, too! 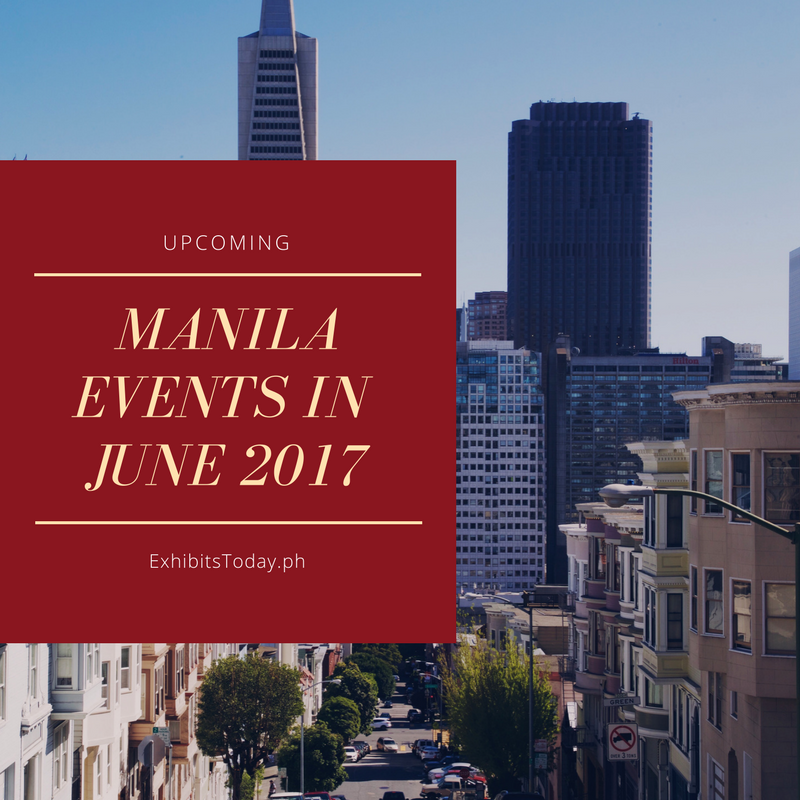 Check out the trade shows, conventions, and conferences happening in the Metro this June! IFSEC Philippines, leading Security, Fire and Safety event in the Philippines happened last May 3-5, 2017 at SMX Convention Center, Pasay City. With the theme "Providing global innovation and expertise to the emerging security, fire, and safety markets of the Philippines" this event caters for those in the security buying chain from manufacturers, distributors, installers, integrators, consultants to end users found under one roof. Premier channel partners and senior purchasers from the government and private sectors visited this rare event.